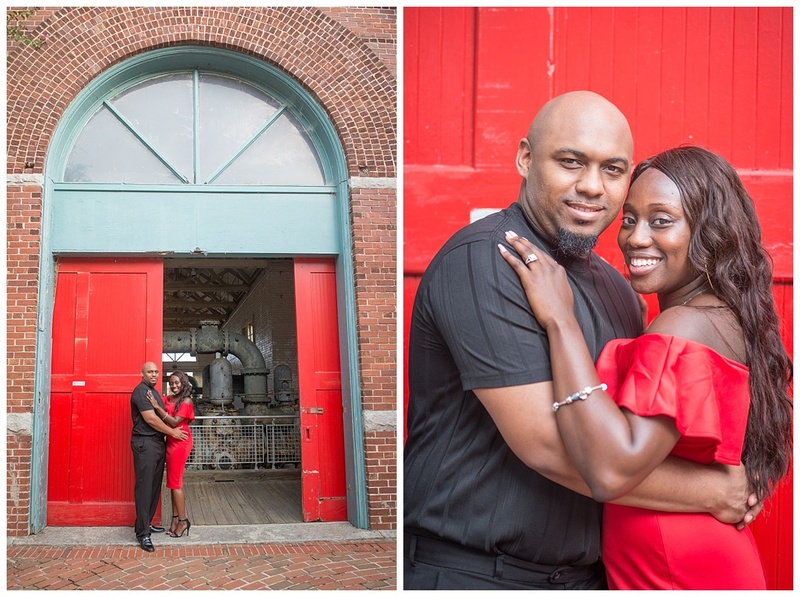 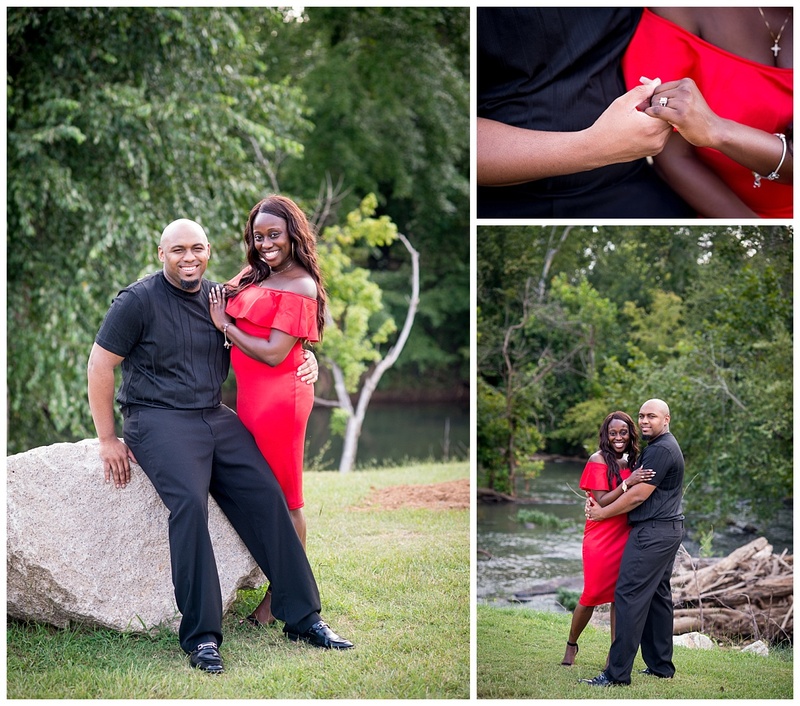 Jolicia and Tywan were heating things up at their engagement session and it wasn’t just because of the sultry South Carolina summer temperatures. 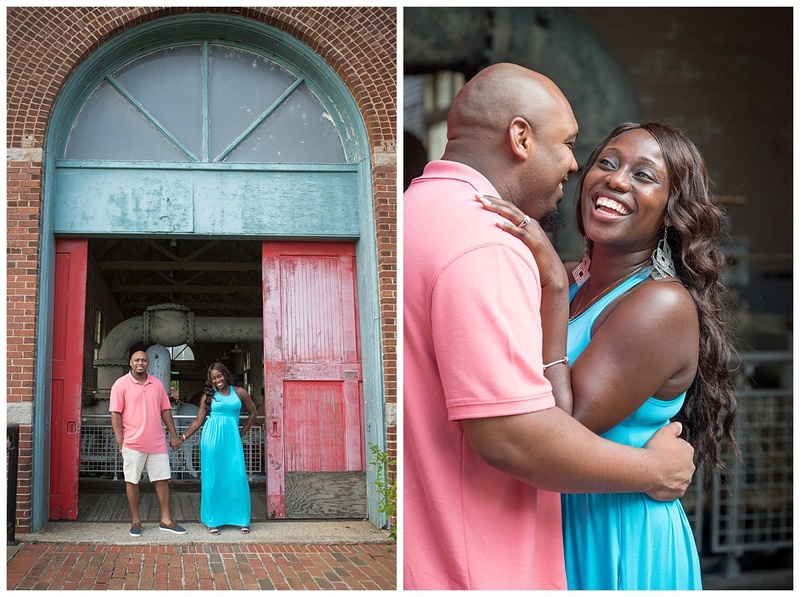 These two have such a great chemistry together. 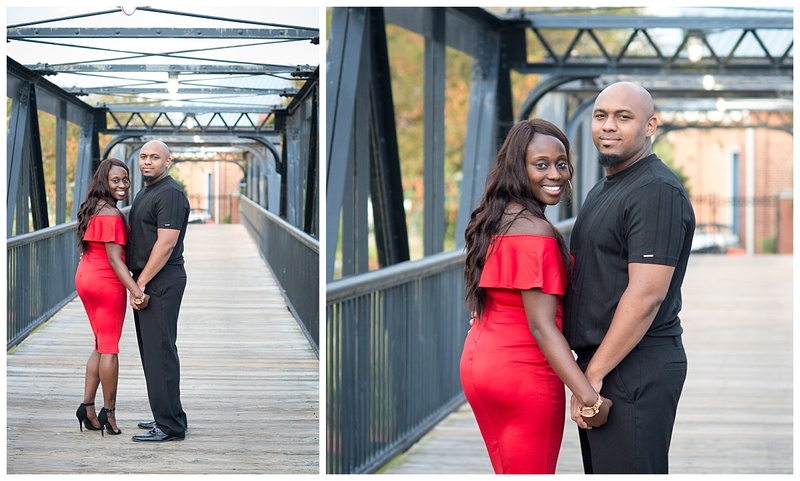 I love that they brought two different looks- one, casual and comfortable and then a more formal look in dramatic black and red tones. 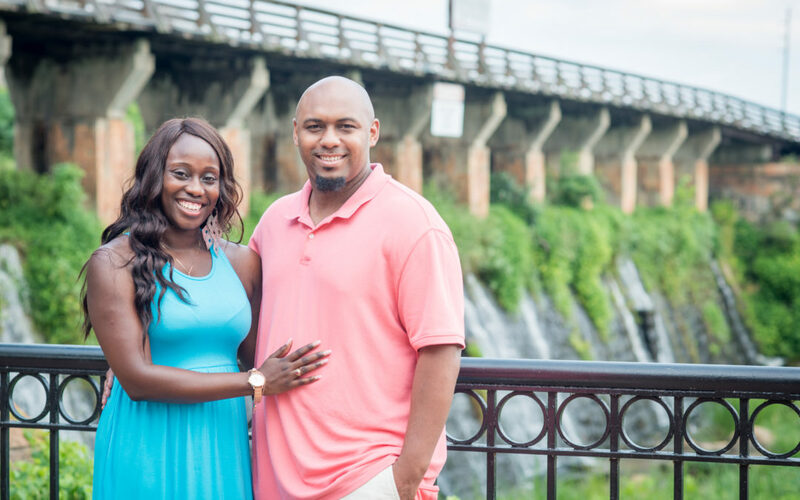 We had a great time exploring around Riverfront Park and I’m so excited about their wedding next February!